Experience the new standard in practice guides. 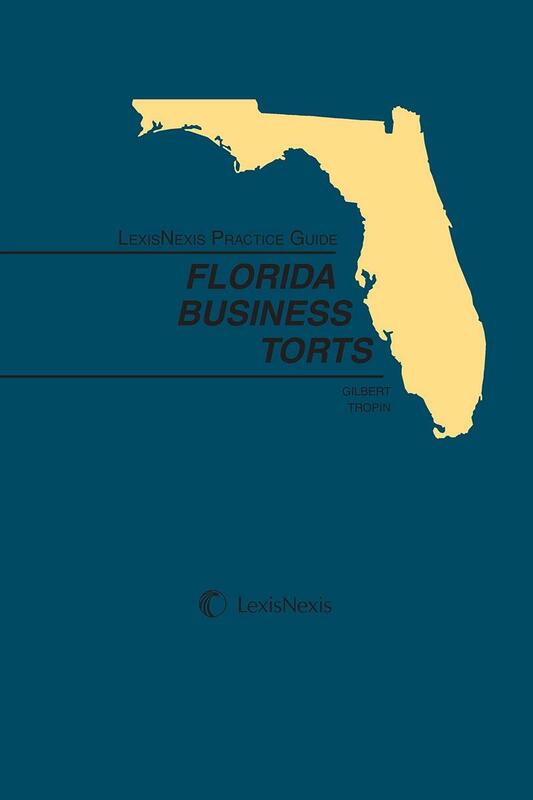 The LexisNexis Practice Guide: Florida Business Torts gives you step-by-step guidance on how to litigate business torts cases in Florida. 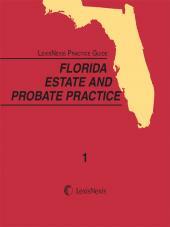 The task-based format provides practice tips created by expert Florida practitioners and judges, including strategic points, warnings, judicial notes, and traps, on topics ranging from identifying actionable unfair trade practices to selecting remedies for fraud claims to defending against cybersquatting. Other features include checklists, core cases for important points of law, and extensive forms, including sample complaints. Judicial consultant Judge David M. Gersten is currently a judge on the Third District Court of Appeal where he was appointed in 1989. Prior to his appointment, he was in private practice from 1975 until 1980. He was elected to the Dade County Court in 1980 and elected to the Eleventh Judicial Circuit in 1982. In 1995, he was appointed as Associate Dean, Appellate Division, at the Florida College of Advanced Judicial Studies, and became a member of the Florida Court Education Council in 1996. He is the author for the Florida Civil Practice Guide, a multi volume set published by LexisNexis/Matthew Bender, and he is a judicial consultant for LexisNexis Practice Guide: Florida Pretrial Civil Procedure. Legal consultant Harley Tropin is a trial lawyer and a senior partner in the firm of Kozyak, Tropin & Throckmorton. Mr. Tropin has been ranked as one of the Best Lawyers in commercial litigation by Best Lawyers in America for the past ten years and was named Most Effective Lawyer by the Daily Business Review in 2005. He has served as lead and coordinating counsel on a number of landmark business litigation cases, including In Re Humana, Inc., Managed Care Litigation, Premium Sales Corporation, In Re U.S. Oil & Gas, and Abrams v. PaineWebber. He has lectured extensively on complex litigation issues and is currently an adjunct professor of trial advocacy with the University of Miami School of Law. Legal consultant Irwin Gilbert is a trial lawyer and founding partner of Gilbert & Associates. 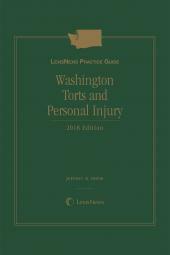 He was a finalist in the Mock Trial Competition and is a former recipient of the Trial Lawyers Award for Excellence in Trial Techniques. He was also elected to Who's Who in American Colleges and Universities. He is the author of ``Proving Fraud in the Nineties'' and ``New Tools for Protecting Trade Secrets¿The Economic Espionage Act'' among other writings on commercial litigation. He is a frequent speaker on various commercial litigation subjects, including ``Tools for Proving Fraud'' and ``Executing on Intellectual Property¿The Creditors Bill.'' 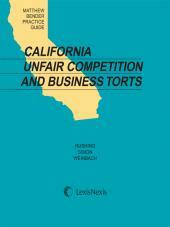 His areas of practice include complex commercial litigation, unfair competition, antitrust, fraud, and trade secrets.